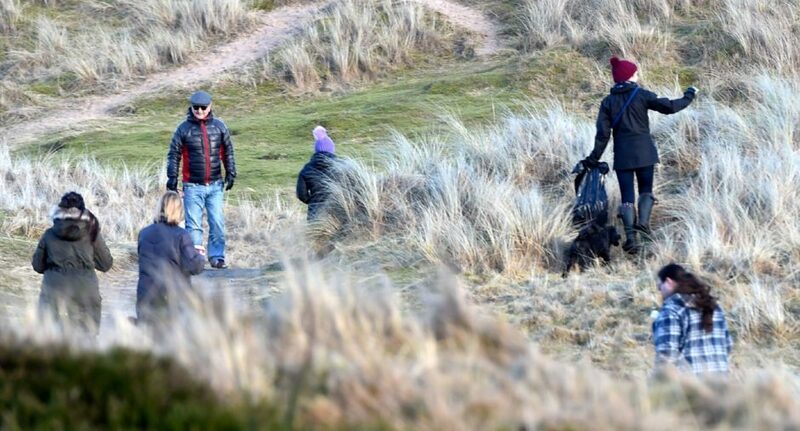 A clean-up at the Balmedie Country Park beach area , Balmedie by the Surfers Against Sewage campaign. Pictures by Jim Irvine. 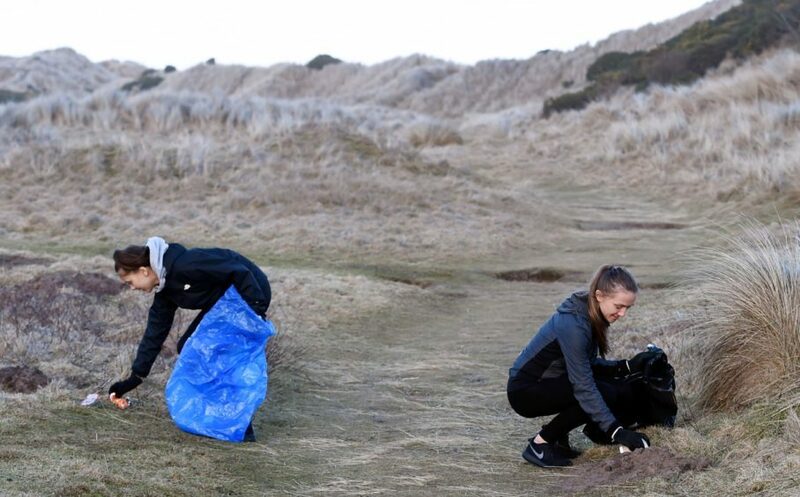 Following on from a successful clean of Aberdeen beach earlier this month, the Surfers Against Sewage group invited 68 people to give up their Saturday afternoon to clear Balmedie Beach of discarded plastics, bottles, cans and more. For two hours, the volunteers combed through the sands and collected a total of 41 black bags stuffed full of litter. 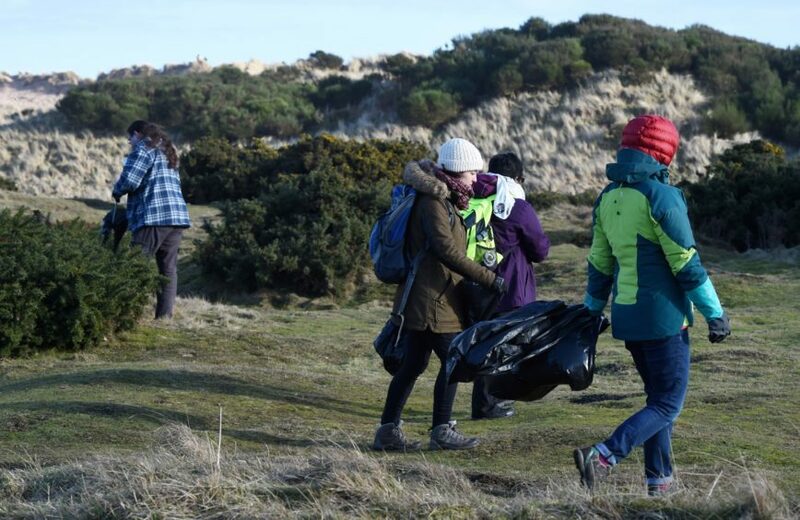 One of the organisers of the event, Lauren Smith, said: “We did really well, 41 bags full of rubbish is really significant, and we recycled more than 170 plastic bottles, 185 cans and about 60 glass bottles too. “After we had such a good turnout at Aberdeen beach a couple of weeks ago, we’re now moving north along the coastline. 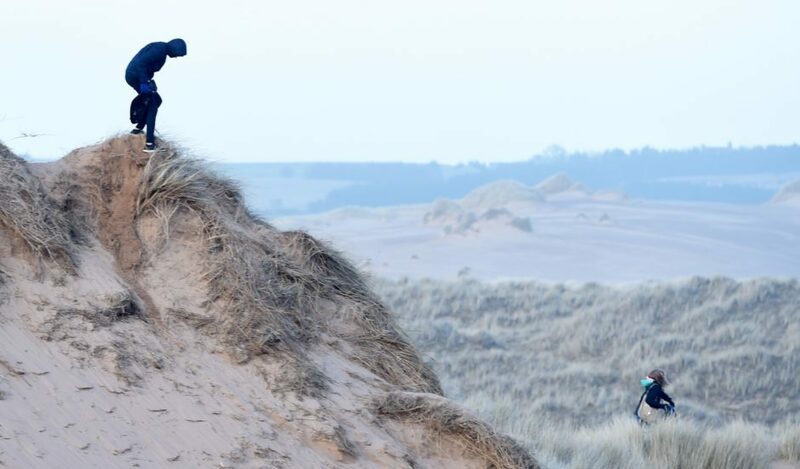 “Balmedie is a really open, and very large stretch of beach, but compared to Aberdeen it’s got a very small local community. 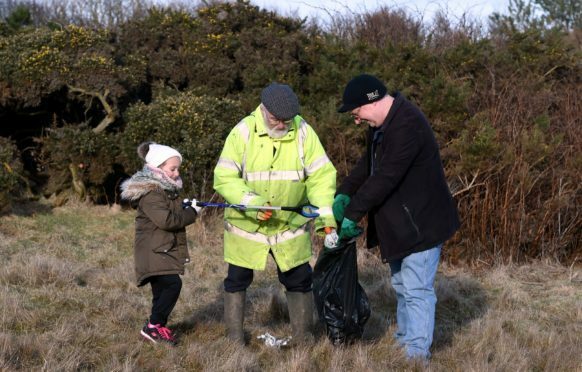 “But as well as local residents getting involved, we had a lot of people on the day who travelled from far away to join in – there were plenty of families, and everyone had a lot of fun despite the fact we were there to pick up rubbish. 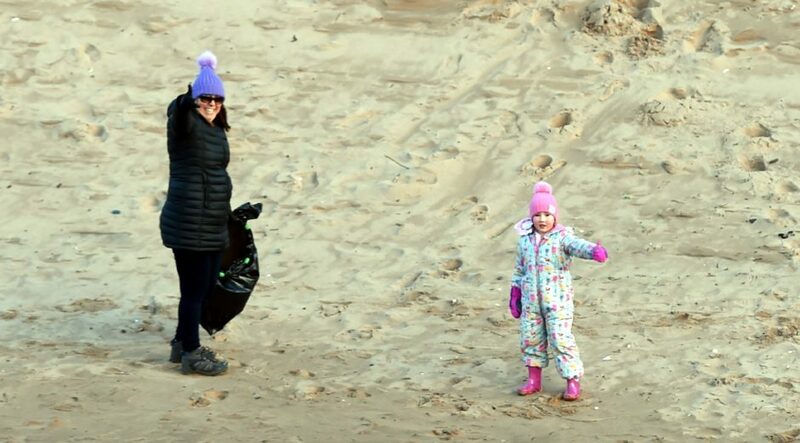 “There wasn’t too much rubbish on the beach, but I was definitely surprised to see how much plastic and other trash we found in the sand dunes themselves, it must have been blown up there. “This movement is really picking up pace now, and after Blue Planet II, a lot of people are really keen to take a more active role in protecting the environment. It’s really quite amazing to see. “As a surfer, when you’re in the water you really get a grasp of how bad the problem is – there are so many plastics and empty bags that float past you. 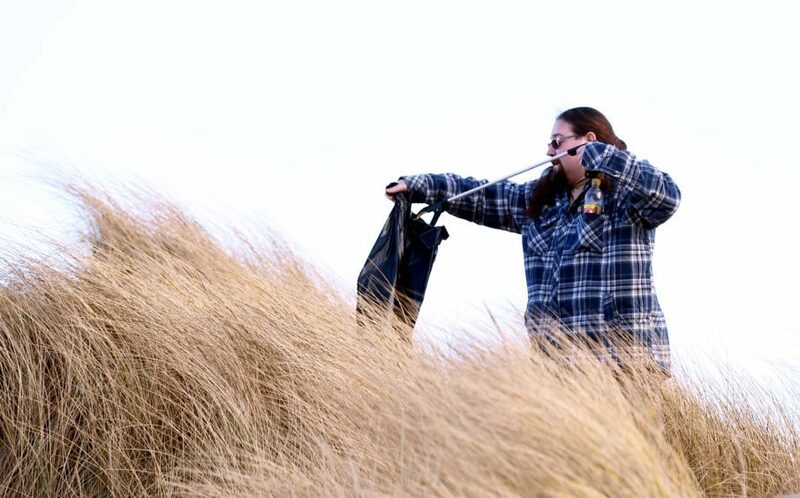 “Next up we’re looking to clean the beach at the Ythan estuary near Newburgh in a few weeks.